This movie isn’t any different from other movies that is based on sports. The hero (main character) loses early on and how he fights back and regains victory and glory forms the rest of the story. SRK after losing in the hockey finals of world championship is defamed, thrown out of the game. How he comes back and coaches the women’s team to win the world championship forms the movie. 1) There is no heroine and this helps the movie to focus on the story rather than romance and stuff. 2) There aren’t any songs (meaning songs as such) and this definitely helps to maintain the tempo of the movie. There are a couple of songs that blends with the movie and hence it doesn’t affect the flow. It is really good that the above two elements have been eliminated from a movie coming out of Bollywood. Wish other directors also take such bold decisions. 3) Hindi movies have definitely come a long way with respect to being more mature. I really wish that the tamil movies take some out of these ones. Overall, it is a clean movie with nothing out of the ordinary, but definitely doesn’t bore you out. The movie is worth a watch and do watch in theatre if you get a chance. Just came back from watching this movie. I will write a detailed review in a day or two, but in short, it is good and definitely worth a watch. Update: I have posted the review here. After Sanjay mentioned that this movie is an animated film from India, I checked on youtube for the trailer and did find it. In fact, the animation is really done nicely. Music is from Rahman. 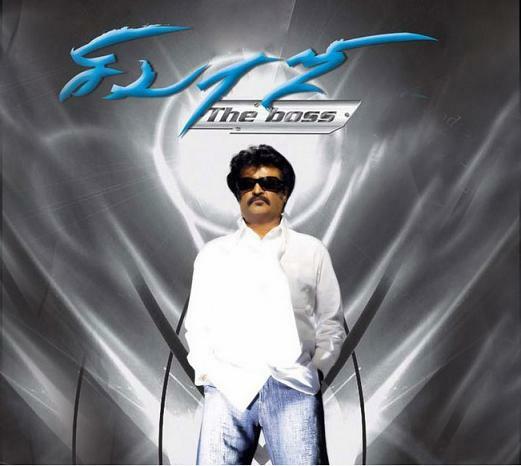 But when Rajni says “Kanna… Idhu pudusu”, it totally blows off. How could they even come up with stuff like this and that too in a teaser trailer? If you visit any website that caters to news from India, chances are that you will see atleast a couple of articles on Sivaji and Rajni… Anywhere and everywhere, it is Sivaji and Rajni. Anyway, this post is not related to that. While I was reading one of these several articles, I came across this piece of information. Yet, the film is not just likely to recover its costs, it could end up making a whooping Rs 150 crore in the first three weeks alone. And Rajni is using the hysteria around Sivaji to promote his next film, Sultan: The Warrior, in the form of a 45-second teaser in screens screening his film. Does anyone know about this. This is a surprise to me as Rajni hardly announces a new film within days of release of his previous film and yet this article claims that teasers are already being screened for the upcoming movie. I didn’t see any when I watched the movie in Detroit, MI. Can anyone from Chennai or elsewhere throw more light on this?